This book delves into neighborhood branding by looking at the City of Orlando and the identities that set each neighborhood apart from others. Orlando is an international tourism capital, known for its abundant theme parks that allow for an escape from reality. The word "Orlando" is almost synonymous with Disney and Mickey Mouse – and for good reason. This place’s brand identity is so strong that outsiders have trouble realizing locals often have a drastically different view of the city. But what else is there? What other brand identities does the place have? The stories from this case study highlight how local stakeholders play a vital role in the success of an overall place brand while also taking steps to maintain their own unique neighborhood vibes. 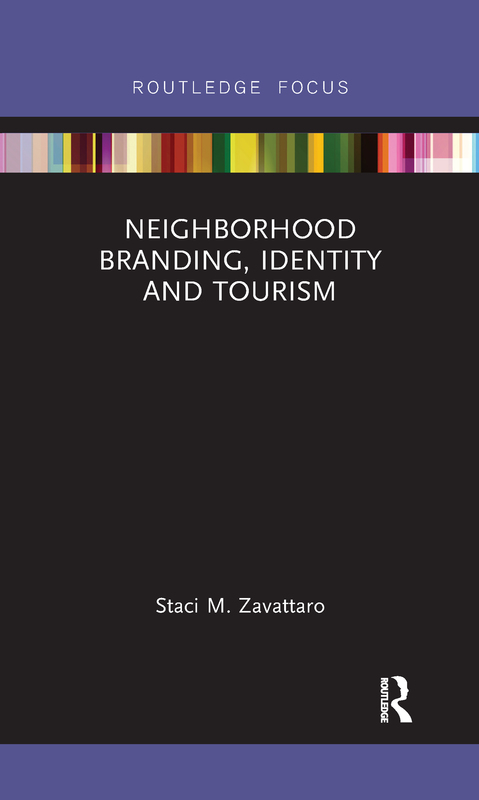 This book will be valuable to academics and students interested in neighborhood branding and shaping identity from the perspective of tourism, geography, and urban studies. So, what is a neighborhood?